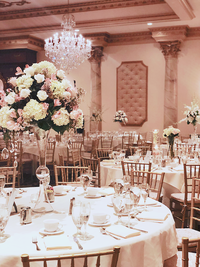 I am a certified wedding planner located in Philadelphia, Pennsylvania and I help active city couples with demanding careers and busy social lives host a stylish, elegant, glamorous and fun wedding even when they’re short on time. I believe every couple deserves that one day to be in the spotlight and feel the magnitude of their love, surrounded by those who mean the most to them. 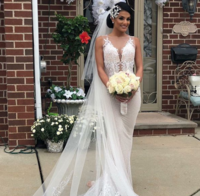 I graduated from Temple University with a degree in advertising and later returned to receive a certification in wedding planning, where I learned the best kept secrets in the wedding industry from noteable and talented wedding planners in the Philadelphia area. Some say you’ll know you’ve found your passion when you wake up eager to start, time flies when you’re doing it and it never feels like work. I know it's cliche but that's truly how I feel about my journey on how I became a wedding planner! Prior to being a wedding planner, I worked as a media planner and graphic designer, and in the hospitality industry. 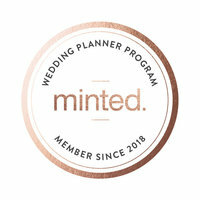 It felt like my entire career led up to this and all of the skills I’d refined over the years were finally brought together for a reason; and I love how I can incorporate my knowledge and skills from past careers into wedding planning. 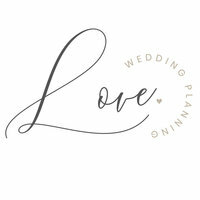 I became a wedding planner out of love for planning, designing and hospitality, and I have an undeniable passion to help couples plan, create and execute the wedding of their dreams! 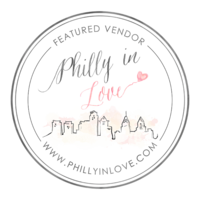 I'm More Like a Mentor & Friend Than a Traditional "Planner"
I am totally immersed into the Philadelphia lifestyle! I don’t just live in the city, I spend every free minute I have exploring it! Any time I’m not working, I’m scouting out the latest city hot spots, restaurants, venues, boutiques and local resources. I’m not just aware of what’s available in the city, I know it first-hand. And because I grew up in the suburbs and spend time there too, I am just as up-to-date with what’s available in the surrounding areas as well. 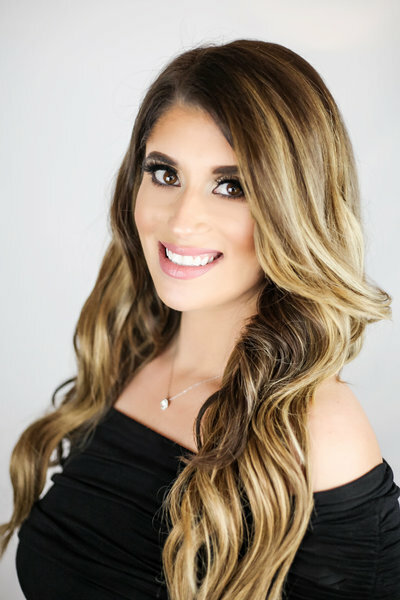 I will use my insider knowledge of the city and nearby suburbs to help you find the best resources, vendors and venues that match your personality and preferences. I intimately understand what today’s couple really wants out of their wedding experience. I am not guessing at this, I know it because I’ve lived it. I stay on top of the latest trends and appreciate that you might not want to do things the traditional way. Whatever your priorities, I will champion them for you and help you get your vendors and family members on the same page as you. My approach is to give advice and suggestions, not tell you what to do. I want you to feel excited and confident about your decisions. 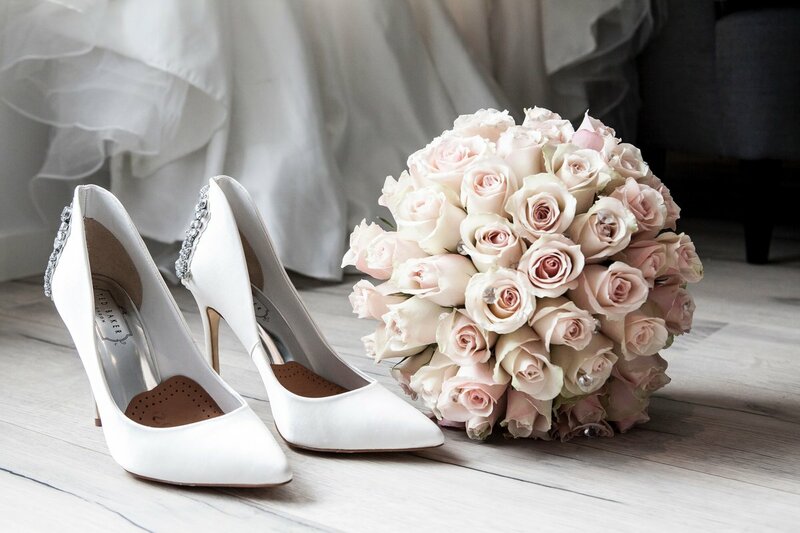 It should feel like we are planning YOUR wedding, not mine… or your friends. I will listen carefully to what you want and hold your vision sacred, as I work to execute it just as you imagine. For those I can’t directly help through my services, I still want to make an impact. Because, as cliché as it sounds, I really do believe everyone deserves to find true love and celebrate it in style! 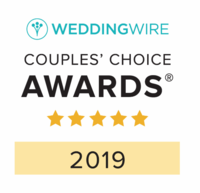 That’s why I donate a portion of the profits from each wedding I book to the non-profit, Wish Upon a Wedding, a charity that finances the wedding for couples that are going through serious illness or unfortunate circumstances. 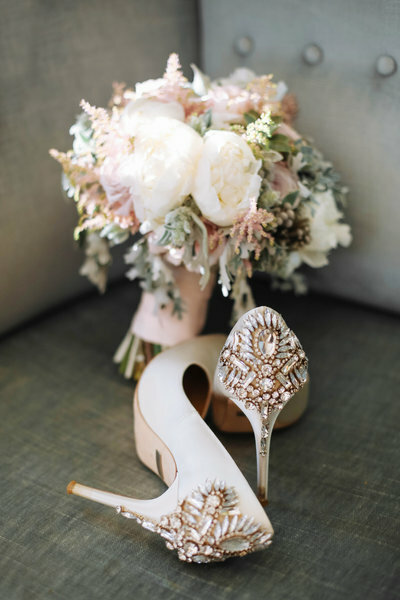 Wish Upon a Wedding aligns with my own mission and belief that everyone deserves to find true love and have a wedding day that is all about them; filled with love, smiles, laughter, happy tears and dancing to celebrate all of the good times.